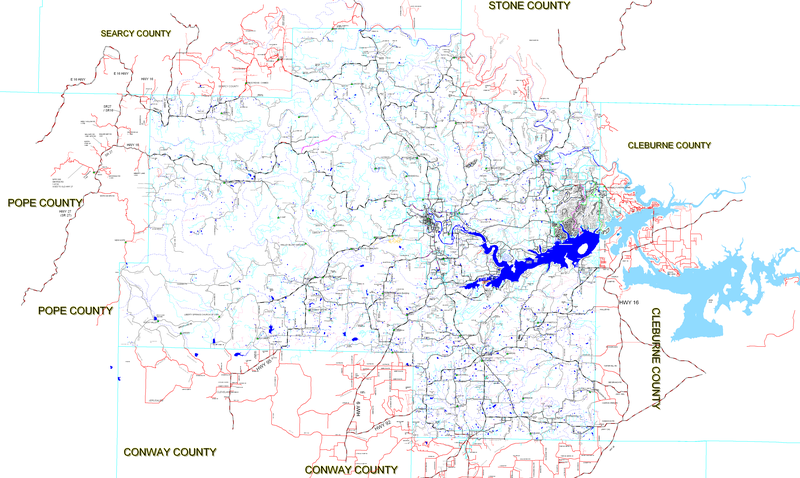 Van Buren County borders Greers Ferry Lake and also contains part of the Ozark Mountains. We are an ideal tourist destination for safe and wholesome outdoor vacations for the individual, couple, group, or family. The landscape is rugged and mountainous to the north and rolling to the south. The county seat of Van Buren County is the city of Clinton. 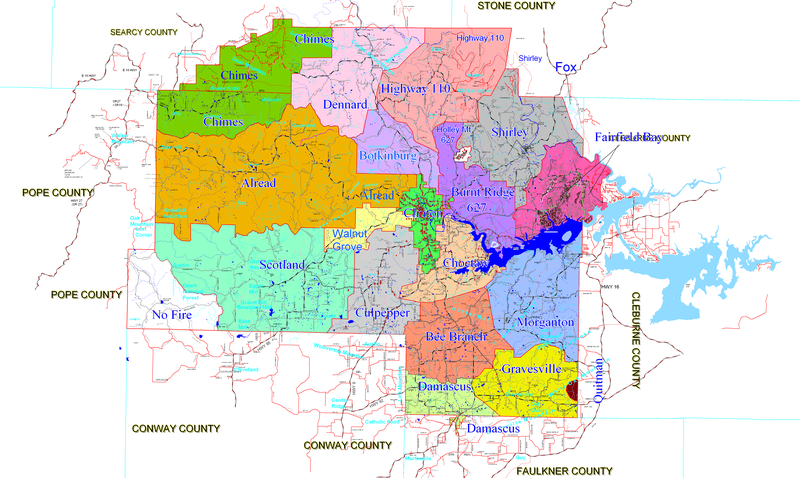 As of 2013, we have 16,932 friendly neighbors in Van Buren County and we have been growing ever since. So, come and join us here in the beauty of outdoor Arkansas.